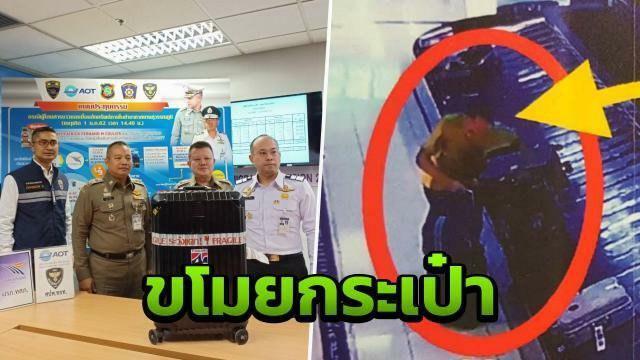 BANGKOK, Jan. 19 (Xinhua) -- A Belgian man charged with stealing other's luggage has been arrested at Suvarnabhumi Airport in suburban Bangkok, Thailand, said the airport. 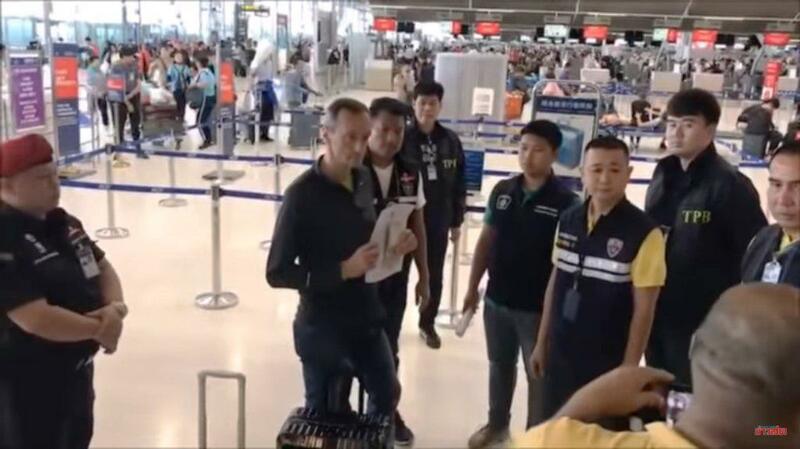 According to a press release on Friday, Belgian man Patrica Fernand M Courier, 58 years old, was arrested on Wednesday at the airport while he was checking in for his flight to Da Nang, Vietnam. 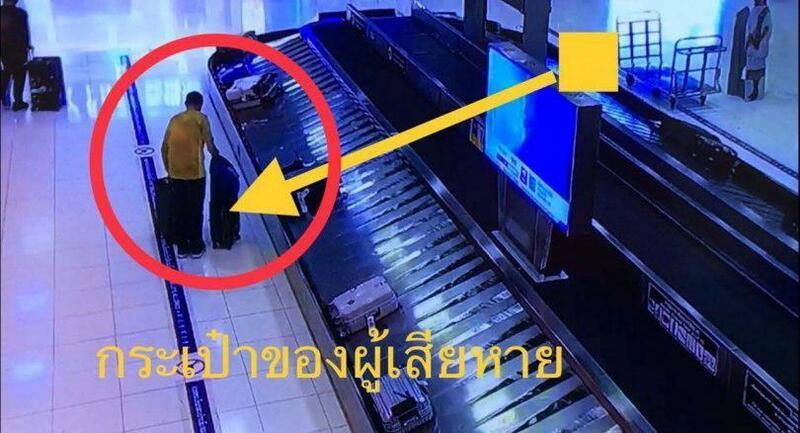 Suvarnabhumi Deputy General Manager Kittipong Kittikachorn was quoted as saying that a Chinese tourist departing from Hang Zhou, China reported to the airport on Jan. 2 that he could not find his luggage on the carousel, which contained his belongings worth some 100,000 baht (3,150 U.S. dollars). The airport authorities thus checked the CCTV footage and found out a suspect and later confirmed the man as Courier. The released CCTV footage showed that the man walked around the carousel and dragged a luggage away. After arresting the man, authorities also found the stolen goods. The Belgian man admitted his acting of stealing.